The Class Prophet – Tell my story. 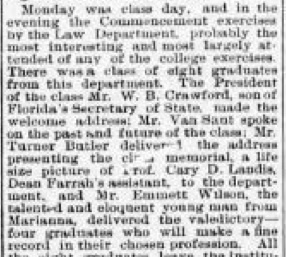 Writeup of Emmett’s graduation ceremony from The Volusia County Record, May 28, 1904, page 3. Note: There was a report on the past and future of the Class of 1904. Where is that document? This is a old tradition for graduating seniors, and mostly it is all done in fun. I don’t know about you, but I know of examples where high school class prophecies, ironically, turned out true. Did Emmett Wilson’s graduating class at Stetson University write a class prophecy? And, if so, was there a class prophet? Nicholas G. Van Sant was born in Illinois in 1846. The fact that Van Sant enrolled in Stetson to start a whole other career at midlife is not a big deal nowadays. As Carl Jung once said, “Life really does begin at 40. Up until then, you are just doing research.” Back in 1902, though, Van Sant was past the average life expectancy for someone of his generation. Many of his peers were either retiring or dead already; Van Sant wasn’t the retiring type, and he managed to elude death for several more decades. When Van Sant was enrolled at Stetson, his brother, S.R. 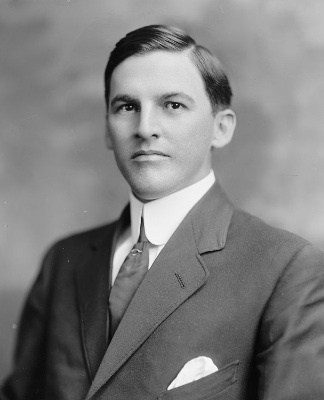 Van Sant, was the Governor of Minnesota. His father, John Wesley Van Sant, had a very successful shipping business. 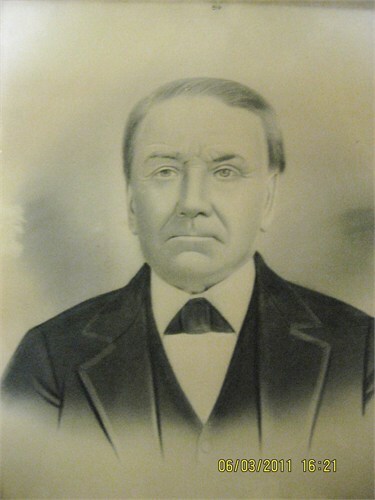 Nicholas Van Sant was a banker and had a successful lumber business. Then one day, he sold that business and decided to study law — in his mid-50s. He studied at Stetson, and according to the 1905 University Bulletin, he graduated in 1904. 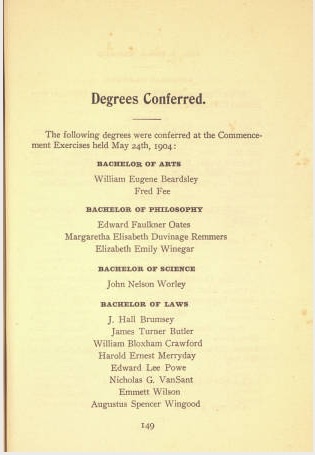 However, it appears that he got another law credential at the University of Michigan at Ann Arbor in 1905. One wasn’t enough, maybe? This is a guy who liked to keep busy, to keep reinventing himself. It makes sense. I’m curious about this fellow, who was Emmett’s colleague, and who was beaten out by Emmett for the position of valedictorian. I mean, I’d think a fellow with a lot of life experience and knowledge, who built up several successful businesses on his own, would have easily edged out the youngsters who were in law school for the top position in the class. I think he was a close second or third. Van Sant did not live in the dormitories with these young men; he was a married man, and he lived with his wife in a house in DeLand not far from the campus. I don’t see Emmett and Van Sant as close buddies; the age difference and their life experience/status difference might have made things awkward. I wonder what Emmett thought about having a classmate who was his fathers’ peer — or not. 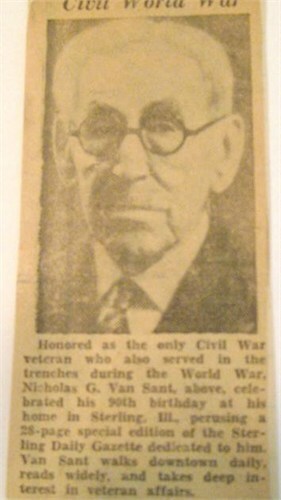 Van Sant did serve in the Grand Army of the Republic whereas Dr. Francis C. Wilson was on the other team. Back to the original question — where is the 1904 prophecy? Well, the Stetson Weekly Collegiate did not print it in the final edition for the 1903-04 school year. Stetson didn’t have a yearbook until about 1908, so that option is out. I’ve been in contact with my friends and colleagues at Stetson a few other times this year, and I’m pretty certain that if that document existed, they would have sent it to me. However, I can’t assume that. Of course, you know what this means: I have a new research quest for the 1904 Stetson Law School Class Prophecy. I’m dying to know what was said in there about Emmett, and if their prediction was way off, or, right on target. It will be interesting, either way! Wish me luck as I reach out to colleagues and archivists in Minnesota this week, and my friends at the Stetson archive to see, hopefully, if they have a folder in some dusty, forlorn bin with the words “Stetson Class of 1904 Prophecy” on it. Wouldn’t that be great? Pingback: The Illinois Experiment | Tell my story. Pingback: Circle of Friends, Part Two: Paul Hayne Carter | Tell my story.